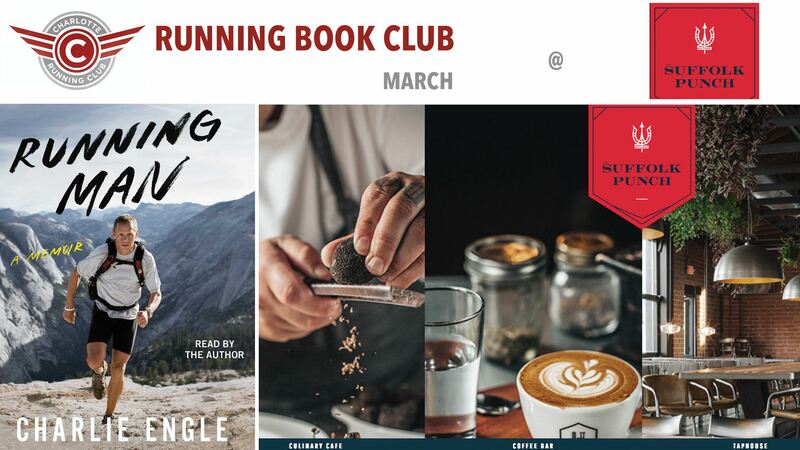 Meet in front of at 2 if you want to run and you will be directed to the rail trail where you can run along the light rail line as far as you would like out and back through Southend. After the run we will all meet back at by 3 for the discussion. 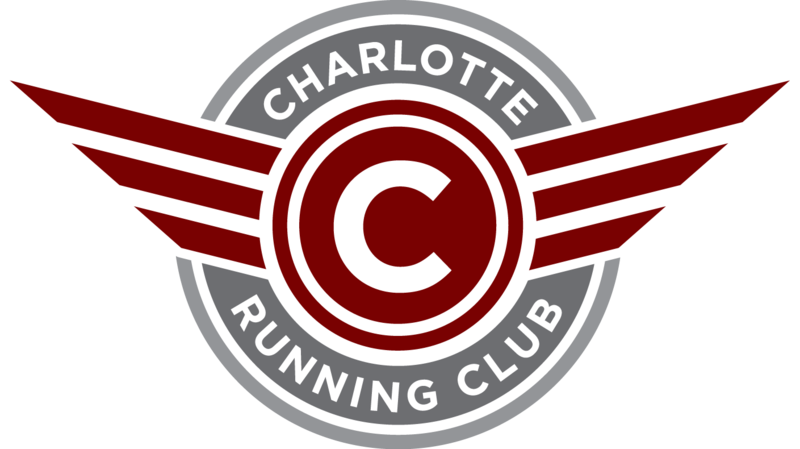 I will provide a few small appetizers as usual courtesy of the Charlotte Running Club (and you can get yourself drinks or other food).